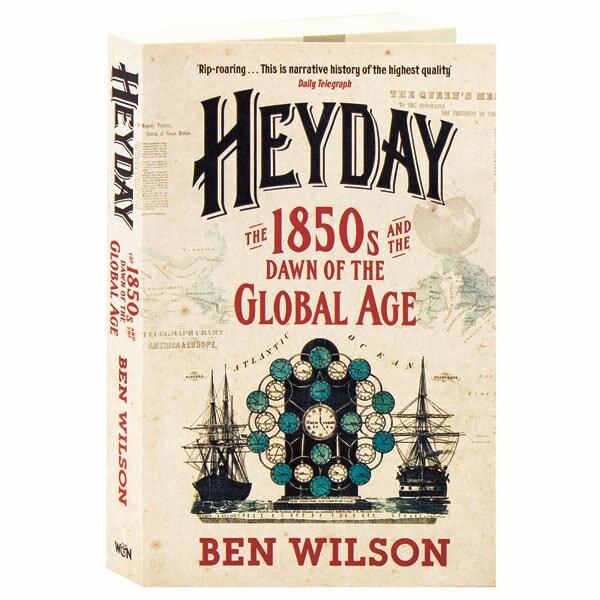 Over the course of the 1850s, the world was reshaped by technology, trade, mass migration, and war. The global economy expanded fivefold, millions of families emigrated to the ends of the earth to carve out new lives, and technology revolutionized communications, while steamships and railways cut across vast continents and oceans, shrinking the world and creating the first global age. 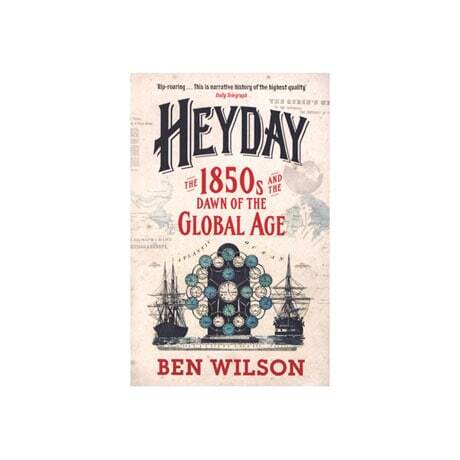 In this fast-paced, kaleidoscopic narrative, Ben Wilson re-creates this time of explosive energy and dizzying change, when Great Britain—then at the peak of its power—attempted to determine the destinies of hundreds of millions of people. Along with a chronology, this book includes eight pages of color illustrations and numerous black and white images throughout.